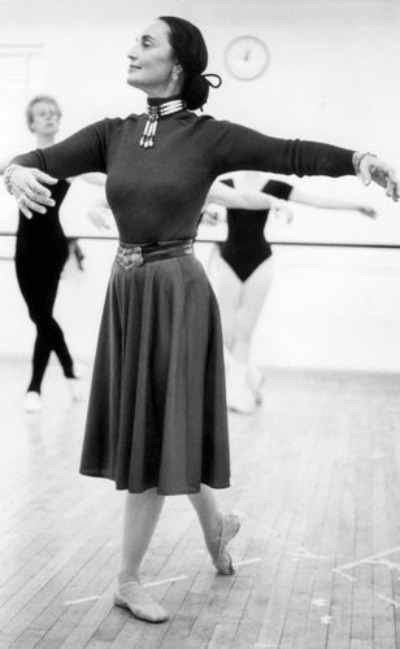 Considered an aristocrat of ballet dancing, Rosella Hightower died on November 4, 2008. Miss Hightower was a prima ballerina who performed with the world's finest dance companies. Born of Choctaw descent in Durwood, Oklahoma in 1920, Hightower trained in New York and began her professional career in 1938 at the Ballet de Russe Monte Carlo. Her most sensational performance was in Swan Lake with her friend, Rudolf Nureyev. Rosella Hightower is one of five Oklahoma ballerinas of Native American heritage who dominated international ballet during the 1950's. They were known as The Five Moons. A member of the Shawnee and Cherokee tribes, Yvonne Chouteau grew up in Vinita, Oklahoma. At the age of fourteen, Miss Chouteau became the youngest dancer to be accepted by the Ballet de Russe Monte Carlo, dancing with them for fourteen years. Chouteau's most recognized dance role was as the Glove Seller in Gaite Parisienne. She tells of her life as a ballerina in this moving video. Moscelyne Larkin was born in Miami, Oklahoma in 1925. She was the only child of Eva Matlagova Larkin, a young dancer from Russia, and Rubin Larkin, a Shawnee-Peoria Indian. Trained in ballet by her mother until her mid-teens, Larkin moved to New York in 1941 to continue her studies under the tutelage of noted ballet artists Mikhail Mordkin, Anatole Vitzak-Shollar, and Vincenzo Celli. At fifteen, Larkin joined the Original Ballet Russe as a ballerina touring throughout the Western Hemisphere. 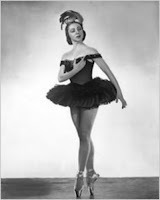 She joined the Ballet de Russe Monte Carlo in 1948 and danced many leading roles. She was often a featured ballerina at Radio City Music Hall in New York. In 1956, Larkin and her husband, premier danseur Roman Jasinski, along with musician Rosalie Talbot, founded the Tulsa Ballet Company. The Jasinskis taught ballet and were the company's artistic directors until 1990. 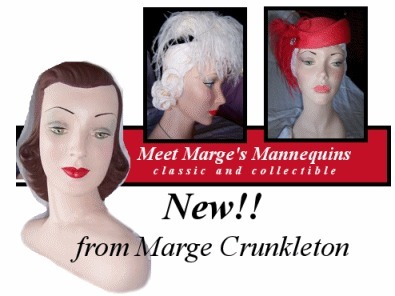 Descended from Osage origins, Maria and Marjorie Tallchief were raised in Fairfax, Oklahoma until their parents moved them to Los Angeles, California to further their ballet training. At seventeen, Maria Tallchief, the older of the two sisters, moved to New York City where she apprenticed at the Ballet de Russe Monte Carlo. 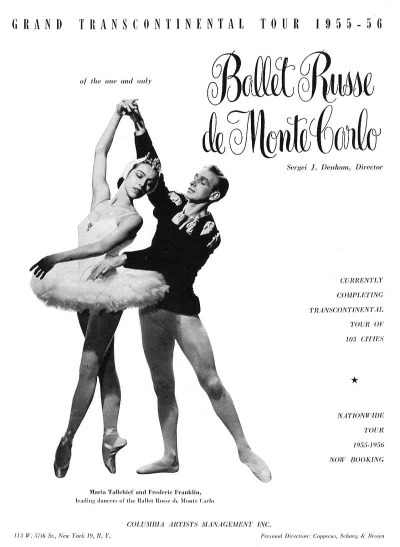 In 1942 she became a member of the corps de ballet where she met Russian choreographer George Balanchine. Tallchief credits Balanchine's choreography in her leading ballet roles Orpheus, The Firebird, Swan Lake, and The Nutcracker with establishing her as the first Native American prima ballerina. She is recognized as Oklahoma's Firebird. Marjorie Tallchief became the first Native American premiere danseuse etole in the Paris Opera. She began her ballet career with the Ballet de Russe Monte Carlo. Her most acclaimed roles were in Night Shadow, Annabel Lee, Idylle, Romeo and Juliet, and Giselle. A ballet honoring the five was created by the Oklahoma native and Quapaw-Cherokee composer, Louis Ballard, for the Indian Ballerina Festival in 1967. The ballet consists of four solo performances that depict each dancer's tribal heritage. The Osage solo is dedicated to the Tallchief sisters. Chickasaw artist Mike Larsen was commissioned to paint a mural depicting The Five Moons. The mural, entitled Flight of Spirit, hangs in the rotunda of the Oklahoma State Capitol in Oklahoma City, Oklahoma. 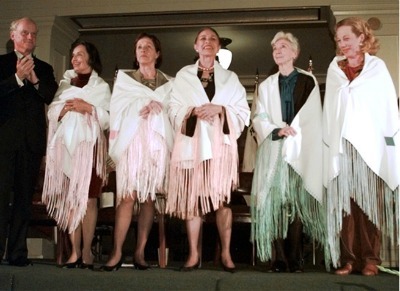 Rosella Hightower, Yvonne Chouteau, Moscelyne Larkin, Maria Tallchief, and Marjorie Tallchief were recognized in 1997 as Oklahoma Treasures at the Governor's Arts Awards for their contributions to Oklahoma's art history and their attainment of international fame while never forsaking their Native American heritage.